People have different opinions and choices when it comes to having natural light in homes. Some like to give a lot of room to let the sunlight pour into their room or dining area or living room or kitchen. While others want natural light to be restricted to their kitchen or dining area or gallery and would like to keep their bedroom little private and shut out the natural light totally. Hence, there are window treatment ideas and inspirations to suit need and purpose of everyone. 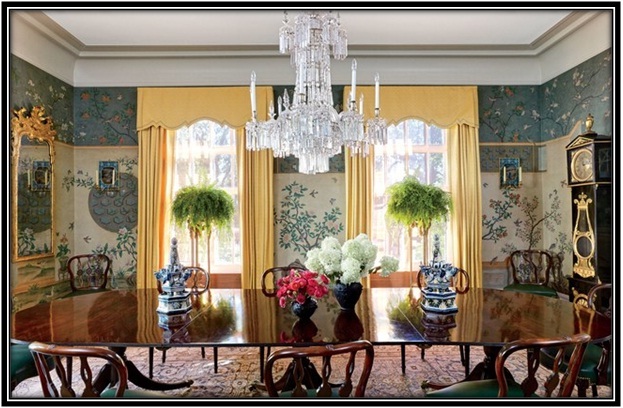 However, there are few things you must consider while selecting window treatments for different spaces in your home. Firstly, make sure the window treatment you wish to go for serves the purpose of your room. For example, if you have windows in your office, you must have observed they have sound blocking shades. This offers you flexibility to roll them up when you need some inspiration and turn them down when you are too occupied with work and want to complete the task in peace and without any kind of disturbance. The same goes for bedrooms as well. You can put curtains for your bedroom windows. And open them during daytime to let the sunlight in and shut them at night or whenever not needed. However, you must ensure the curtains suit well. They fit properly. Neither too short nor too long (touching the floor) curtains look attractive. Secondly, make sure you do not follow a standardized pattern of window treatment for all the windows in your house. Do not hesitate to experiment. Have different window style and décor for different areas. 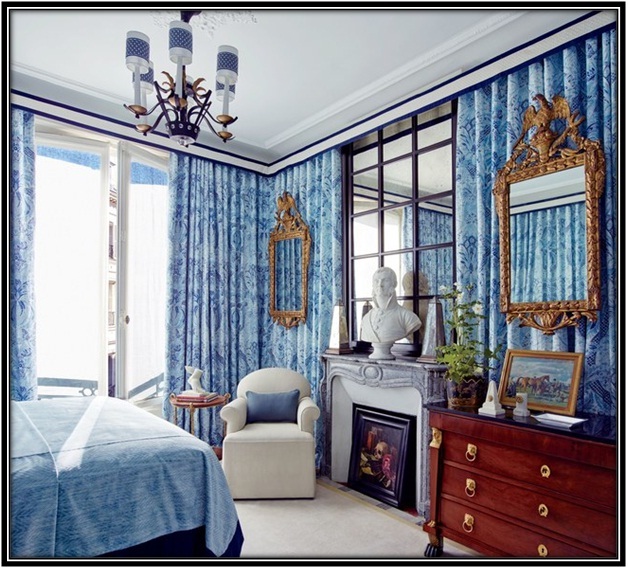 For example – for your bedroom, choose something that could go with the overall design of the room, so that there is seamless blend of designs and not make the window too stand out or make it aloof. For Kitchen go for a simplistic pattern, like a white window with pots to make it not too cluttered and give it a fresh look at the same time. For your living room or lounge go for something attracting (it is practically the best place to experiment). Since your living room is a space where you would like to accommodate your guests, a window treatment with a seating space added will let the room host few more guests. 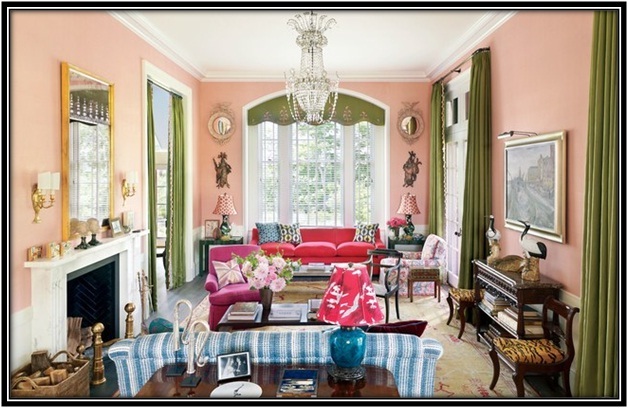 You can wisely choose the color of the wall and curtains and seating at the window. Make sure they blend perfectly and appealing. Thirdly and lastly, add colors. 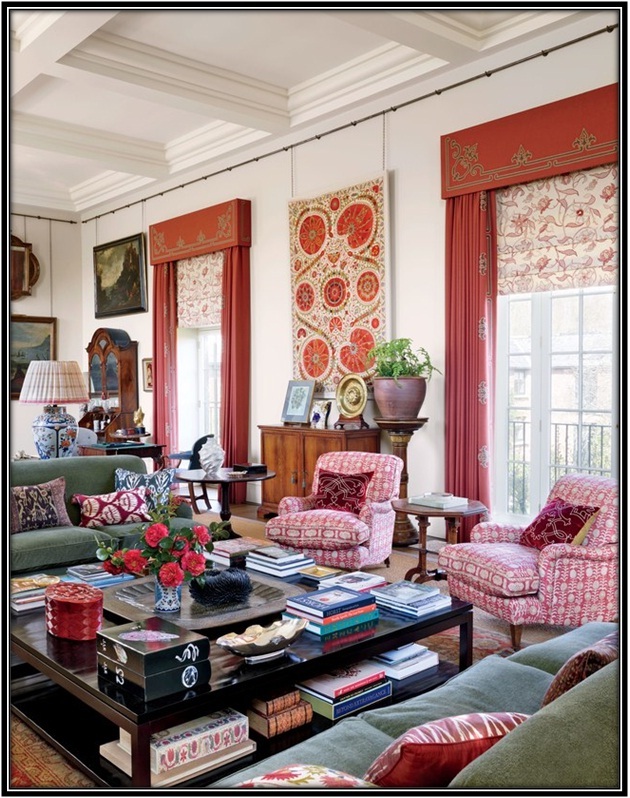 Windows are the ideal spaces to add a tinge of color and fun to the room and the sunlight falling on the bright colors make the space come alive. If the overall tone of your room is neutral, you can make it vivacious by using bright colored curtains and accessories at the windows. You can even get colored window frames that will look even better. The only part to care about is see it blends with the overall color scheme and design elements you already have in your room.